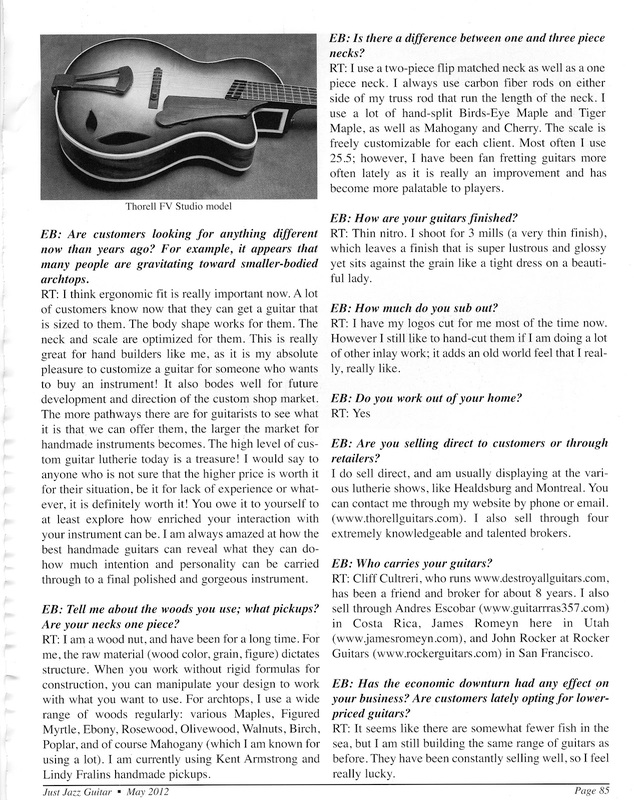 You may need to Move the slide at the bottom of the screen to see entire article. 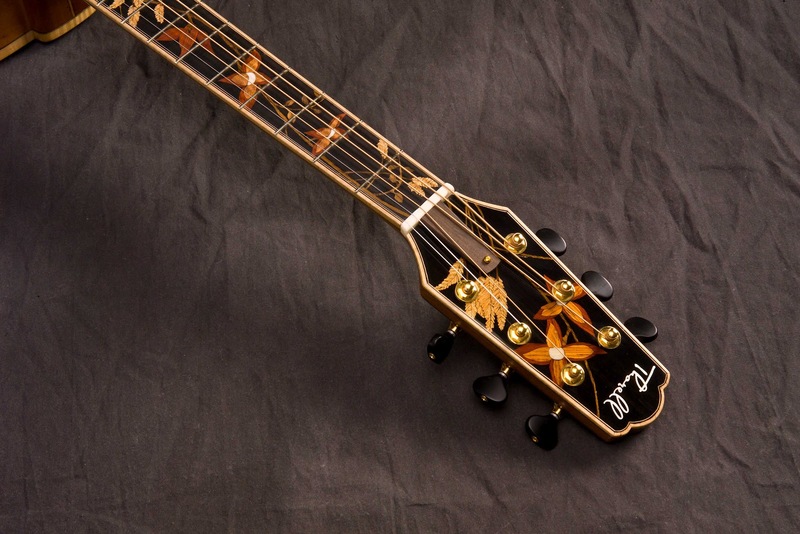 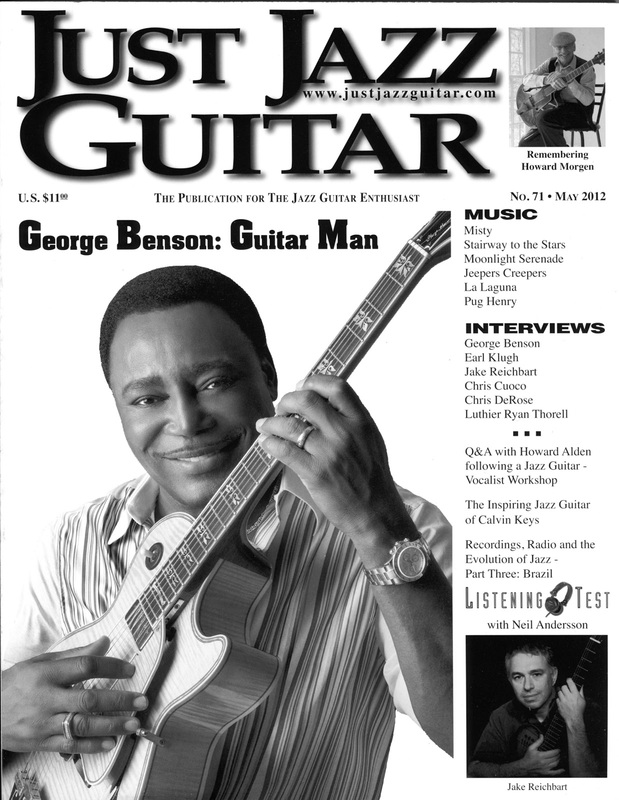 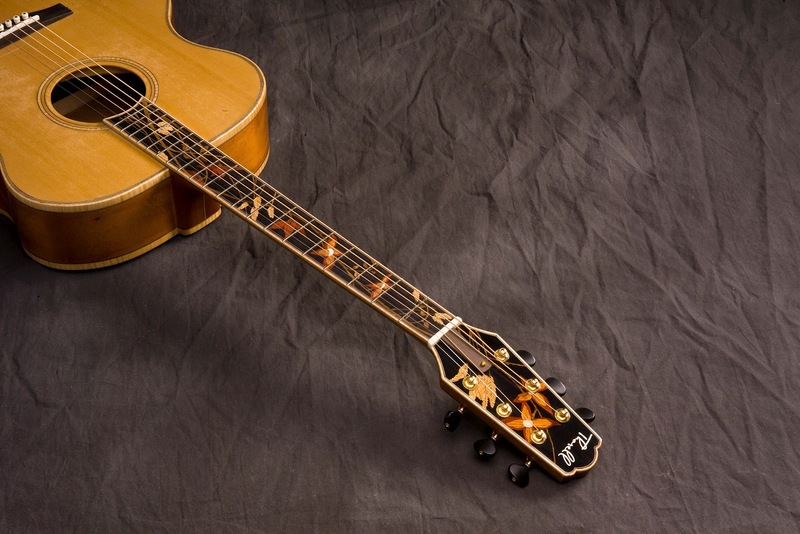 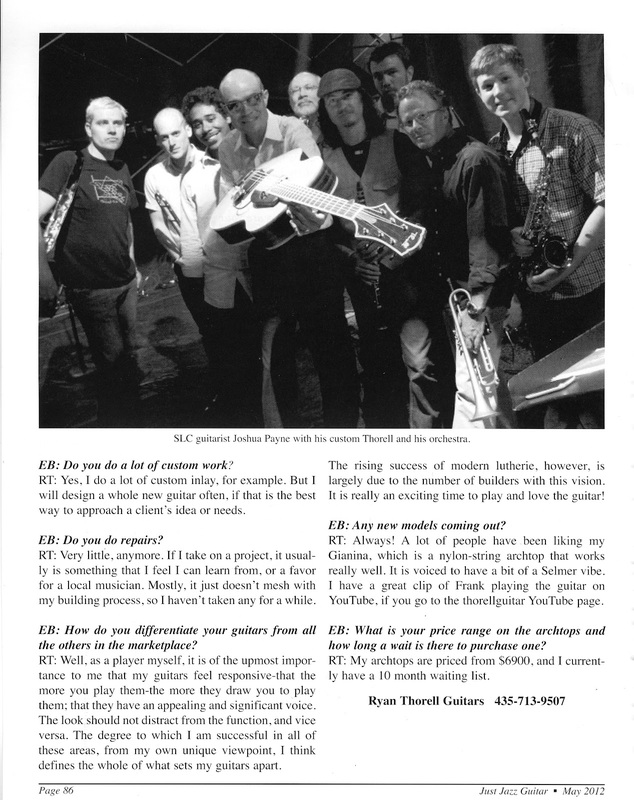 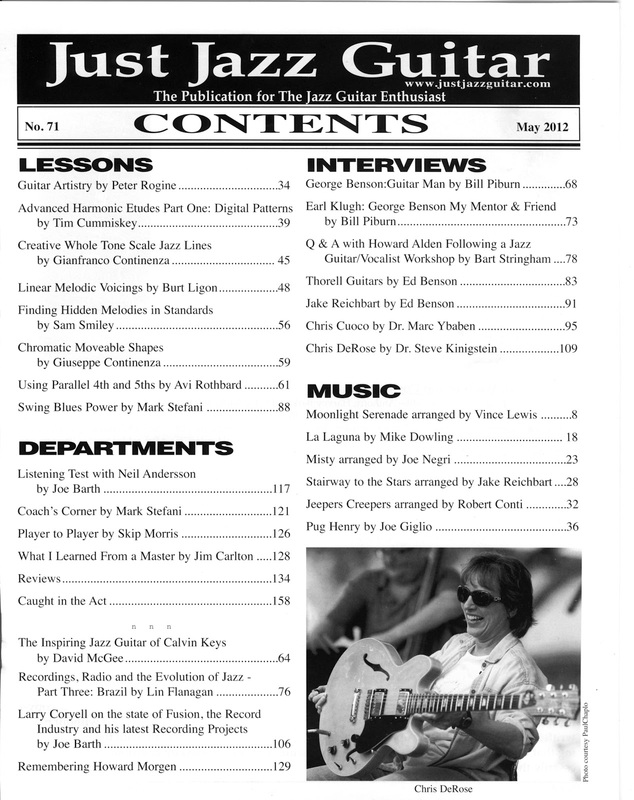 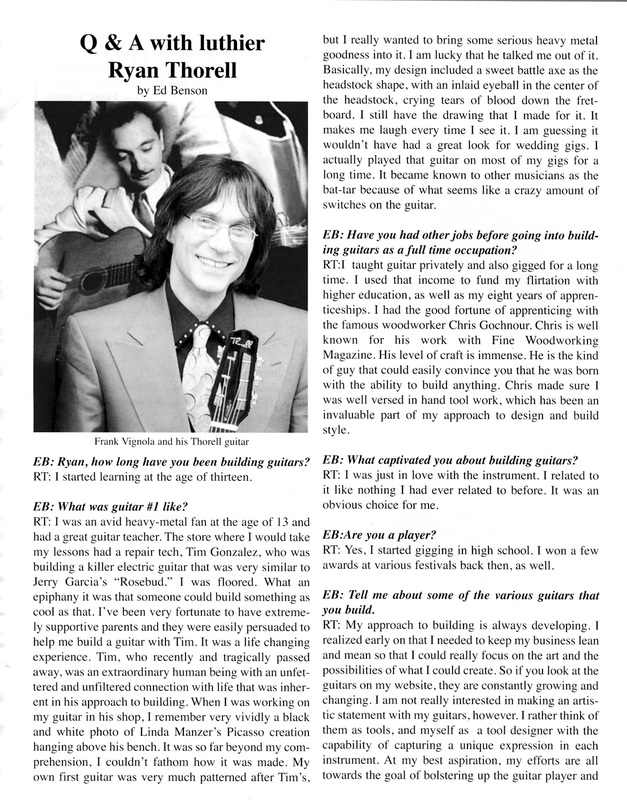 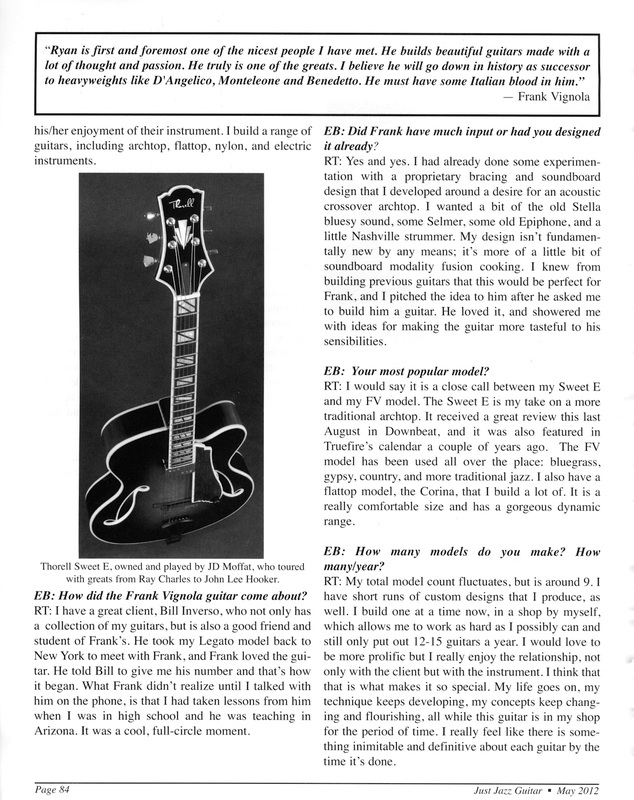 Ryan Thorell interviews famous luthier John Buscarino for JUST JAZZ GUITAR MAGAZINE. 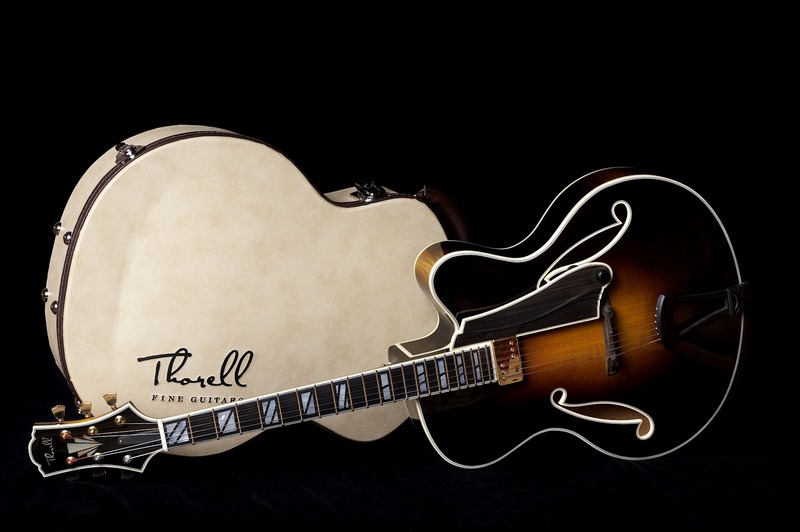 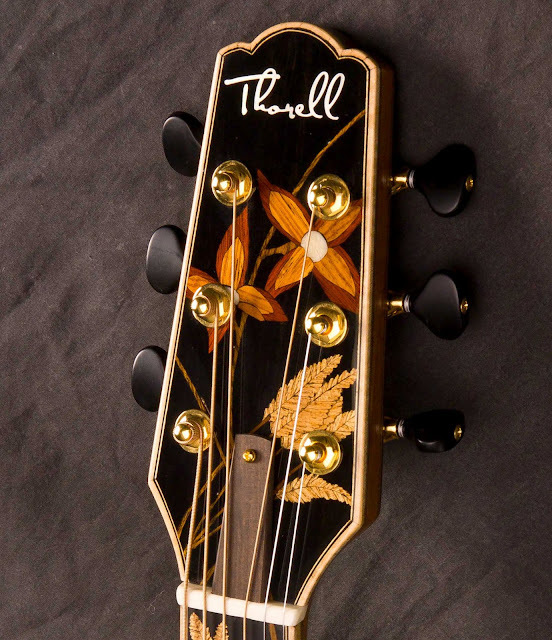 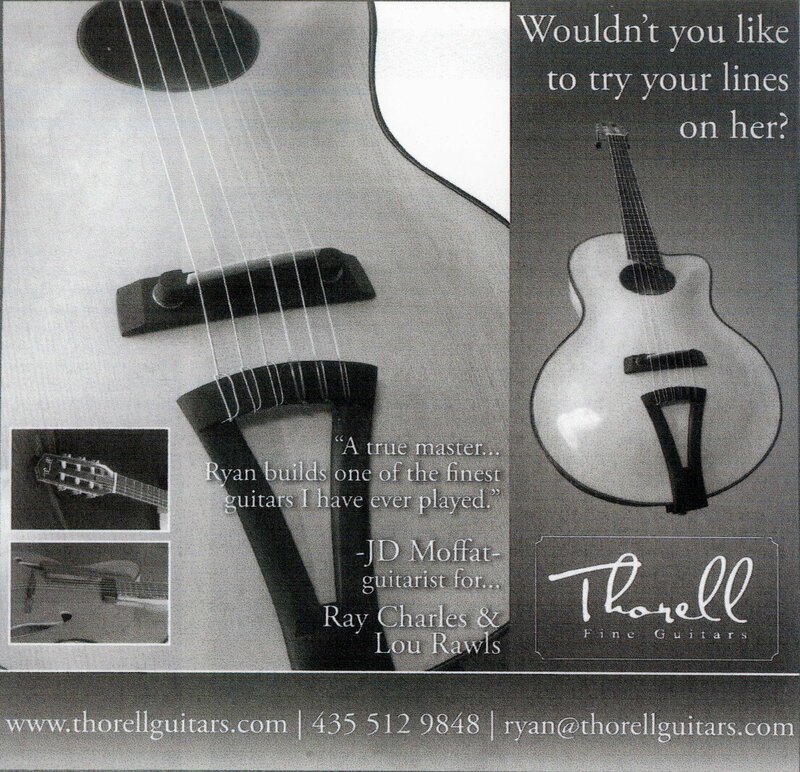 Thanks for looking at Thorell Fine Guitars!